The section of Brighton Road between Ambrose Street and Greenfield Avenue contains houses designed by prominent architect, William Critchlow Harris. 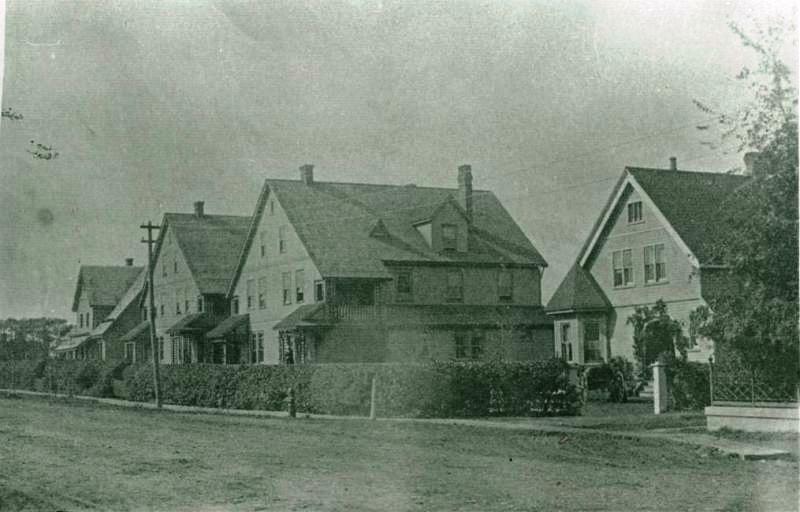 Hawthorne Cottage, (near left) was designed and constructed in 1891 for W.H. Stewart, his brother’s business partner. Stewart and Harris ran a dry goods store on the corner of Queen and Richmond Streets called the London House. Later, Stewart would operate a boot and shoe store. The two houses in the centre of the image above were constructed from the former Revere House that once stood at the foot of Great George Street. 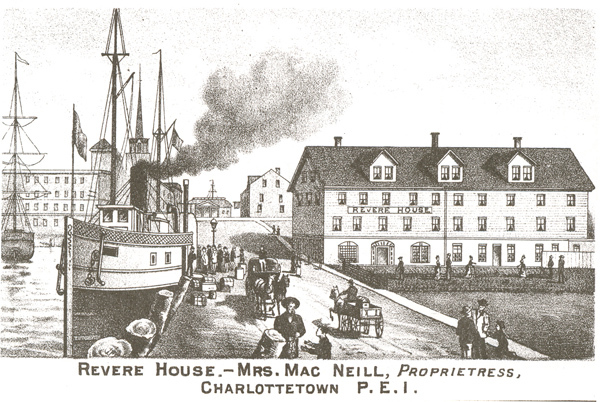 It was sold to the Charlottetown Hospital in 1886. It is not clear why it was not used by the hospital but in 1890, architect, William Critchlow Harris split the building in in two and hauled up to Brighton Road. It was soon converted into tenements, 24-26 Brighton Road and 28-30 Brighton Road. W.C. Harris was born at Bootle, near Liverpool, England on April 30, 1854 to William Critchlow and Sarah Harris. 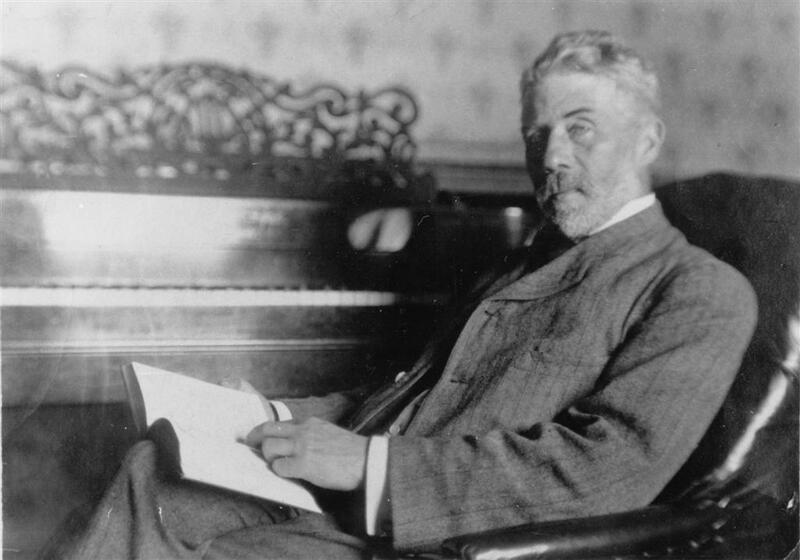 One of the most prolific architects to work in Prince Edward Island, examples of his work can be seen across the Province in both urban and rural settings. His characteristic style is evident in his many private homes, commercial and public buildings, and of course, his famous churches.